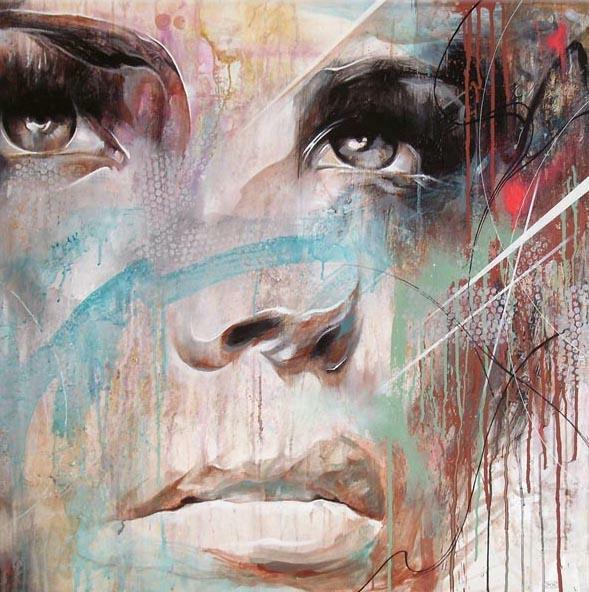 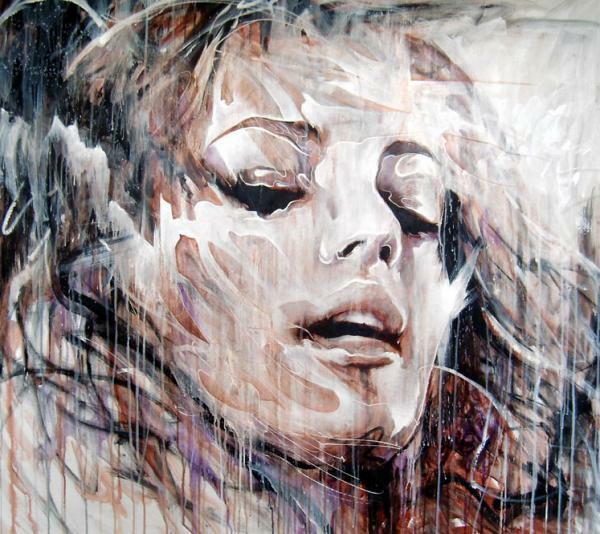 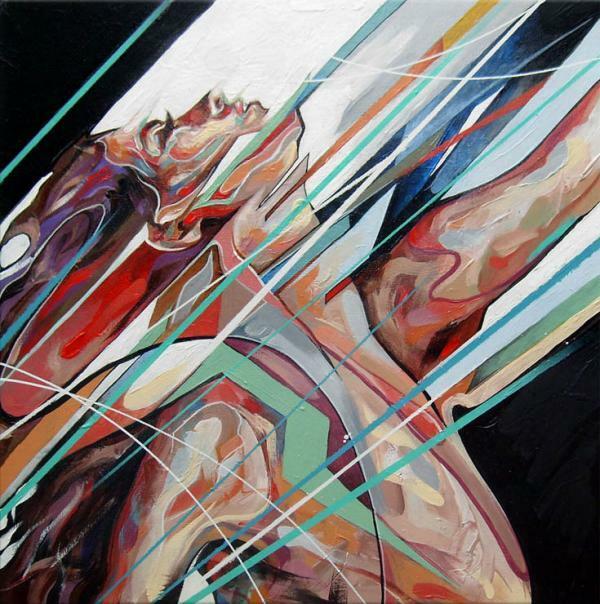 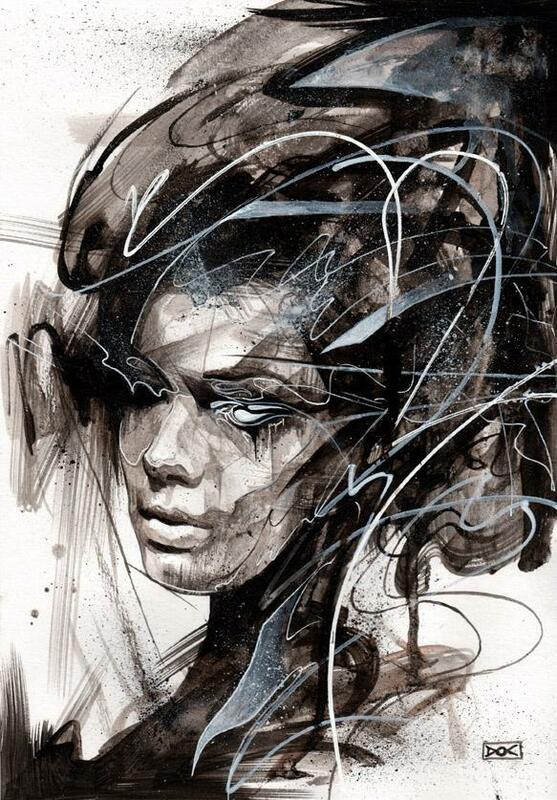 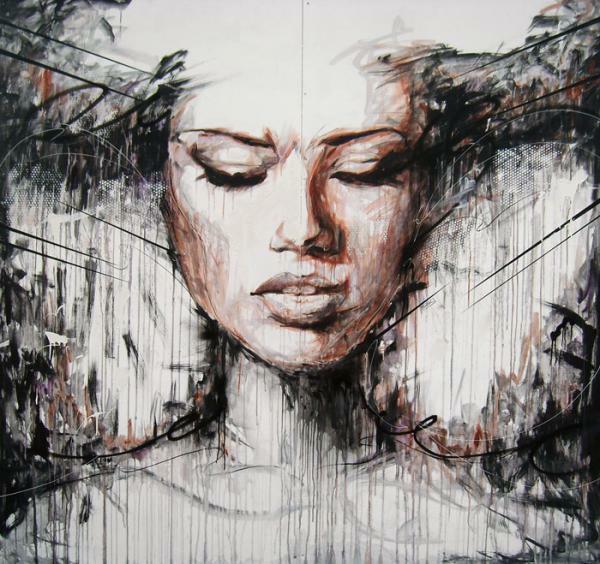 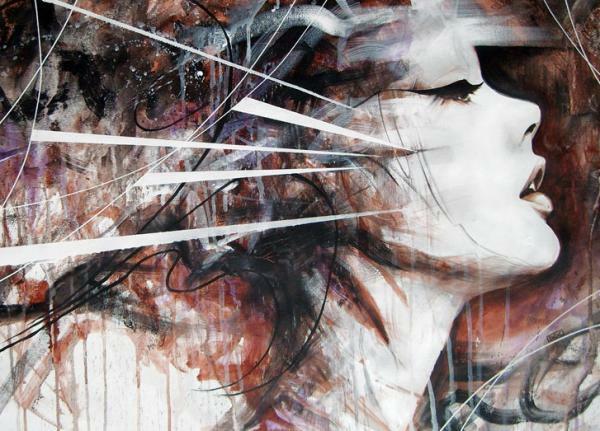 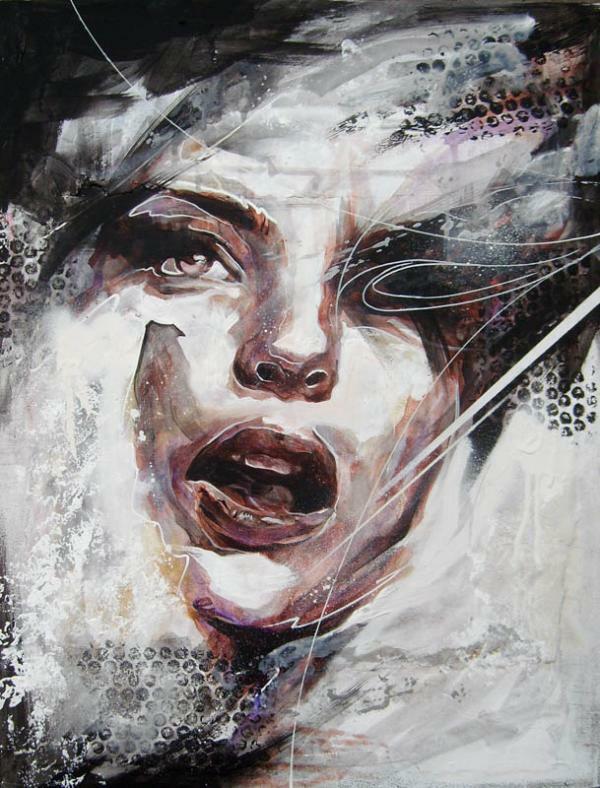 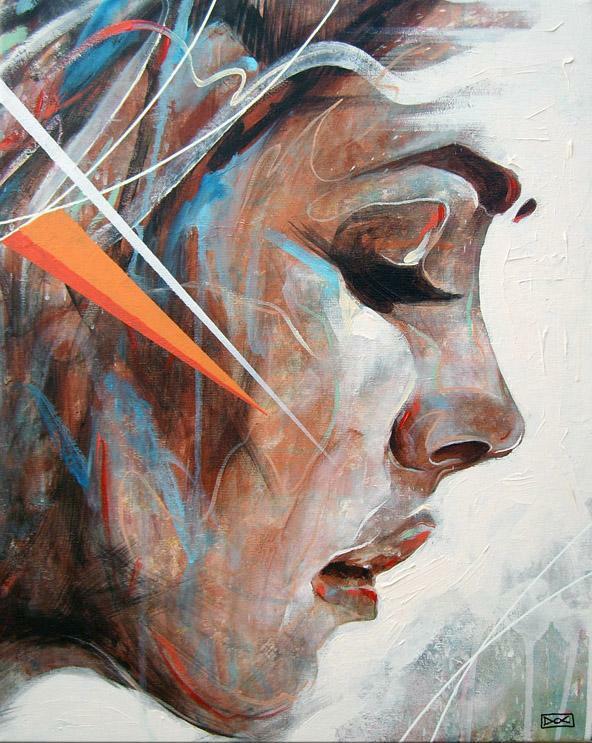 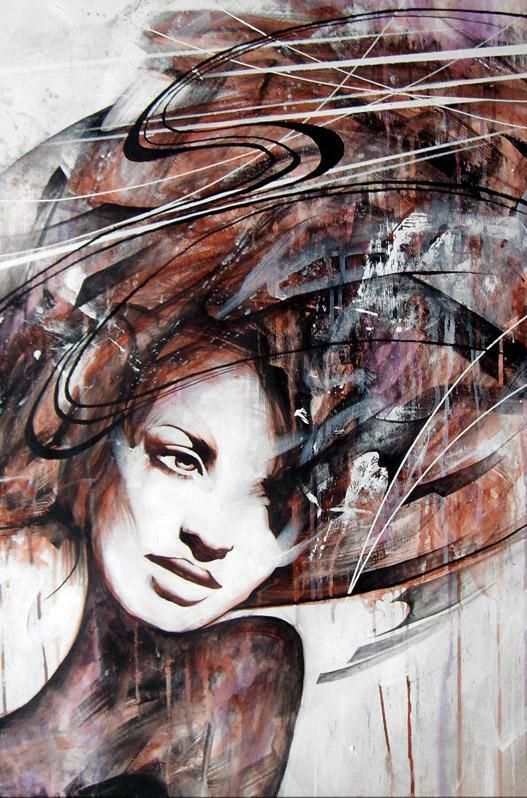 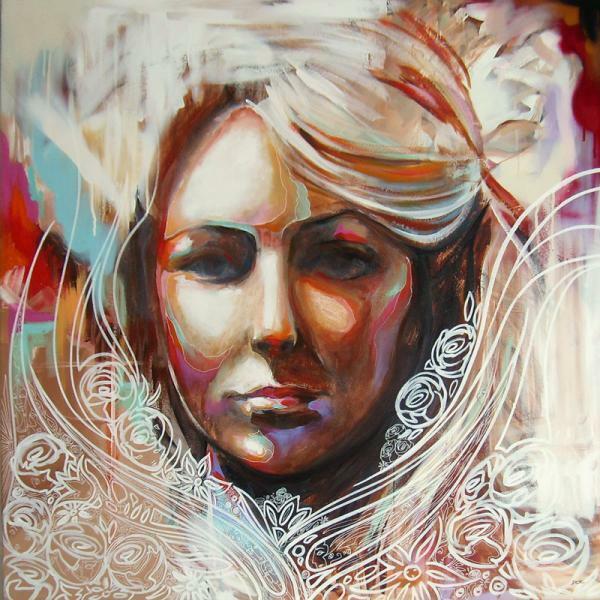 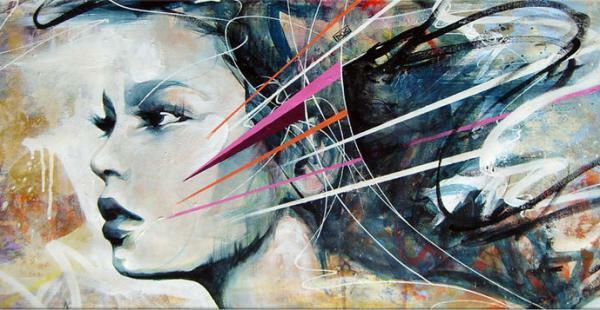 Abstract Portrait Paintings by Uk based painter Danny O’Connor. 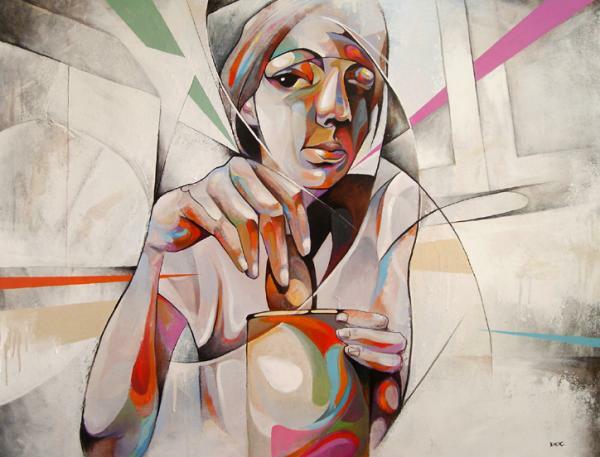 Danny graduated from Liverpool’s John Moores Art School where he studied Graphic Arts. 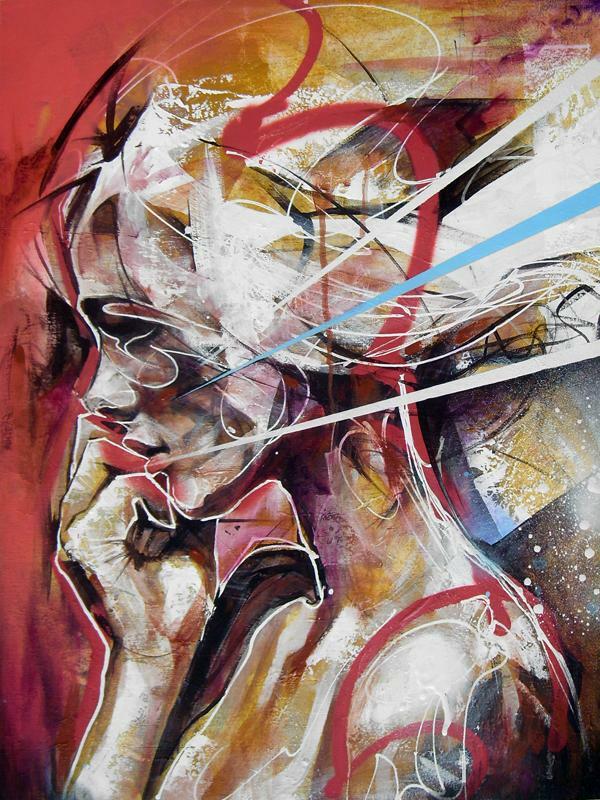 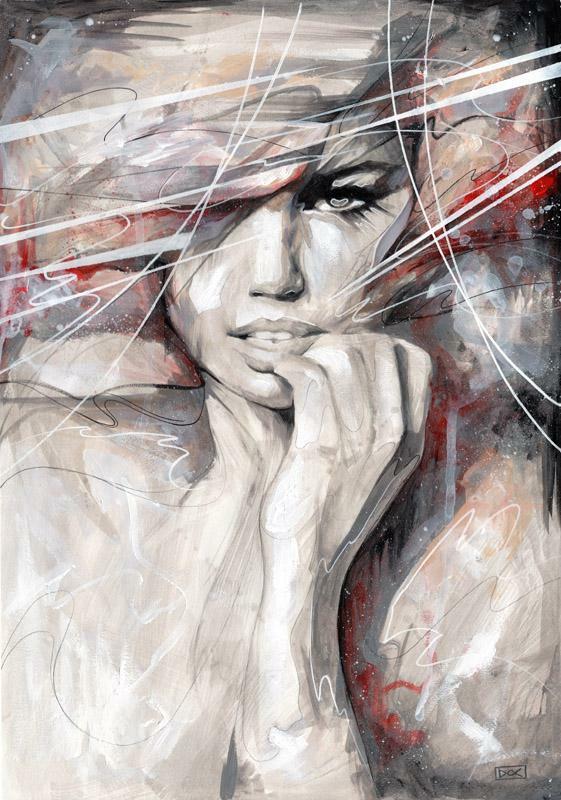 Inspired by Comics, Illustration, Tattoo art and Graffiti, he created the amazing figurative portrait paintings using Acrylic and Correction Fluid on Canvas. 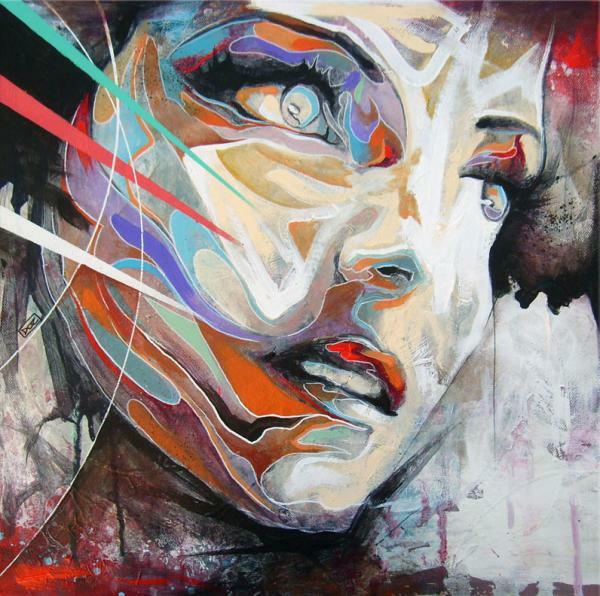 Heavily influenced by digital techniques, Dannyis art is a celebration of styles both modern, futuristic and traditional.